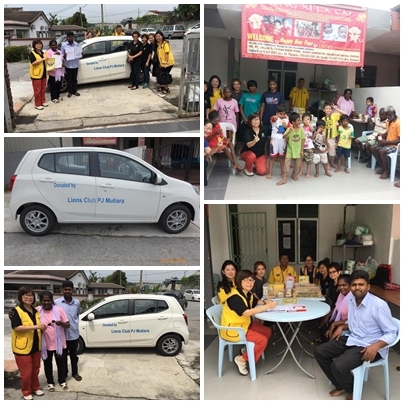 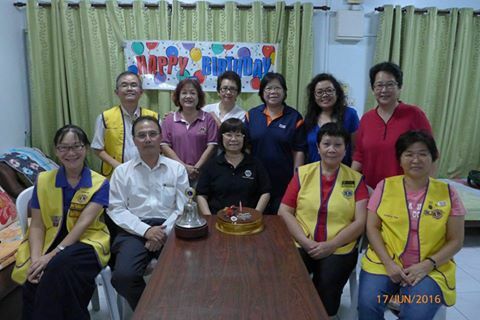 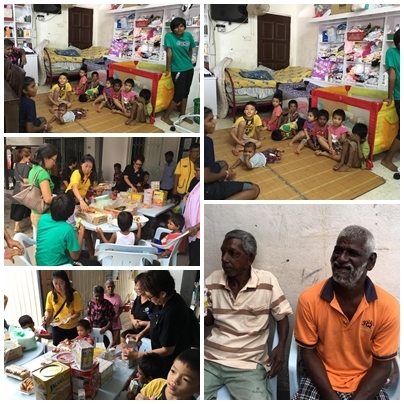 Final meeting under President Yvonne Cheong and Celebration of June Birthday (Jamie on 1st & Yvonne on 15th). 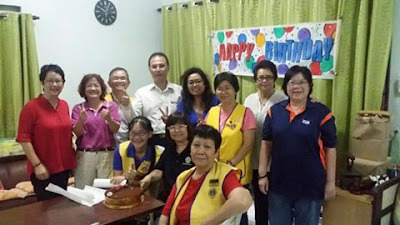 President expressed thanks and sincere appreciation to all members for their untiring support and encouragement for her two terms and hope members will continue giving their support to Incoming President Peggy Yew. 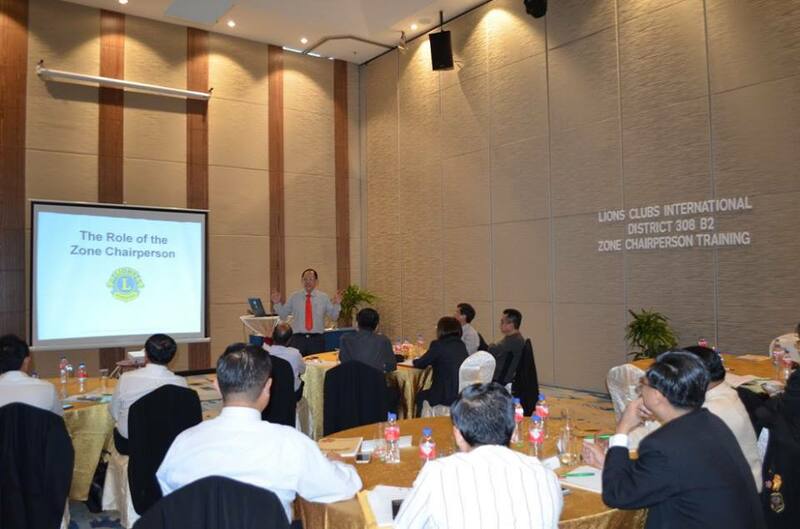 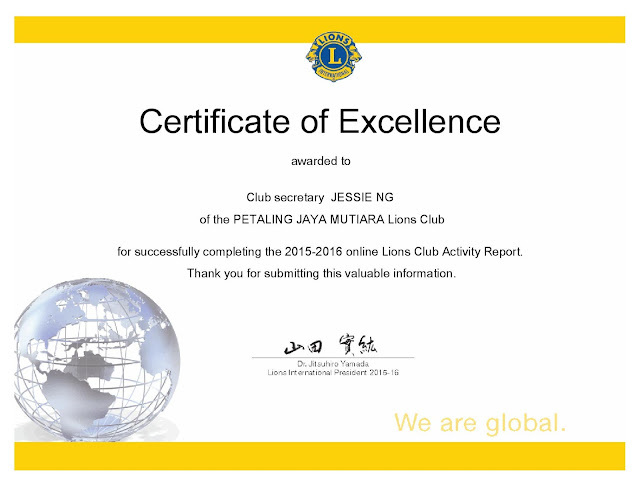 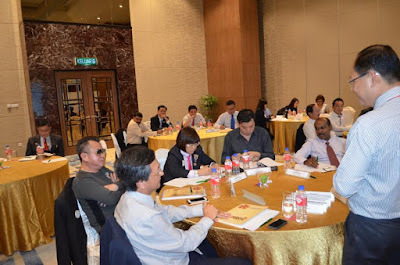 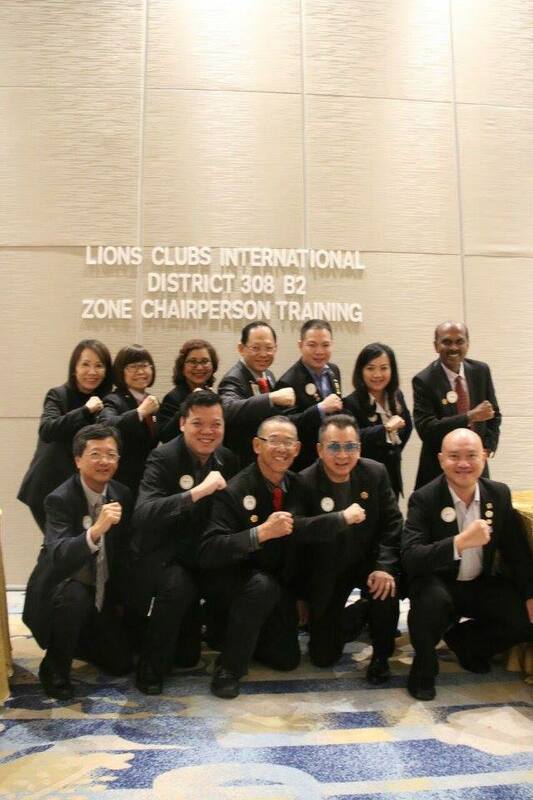 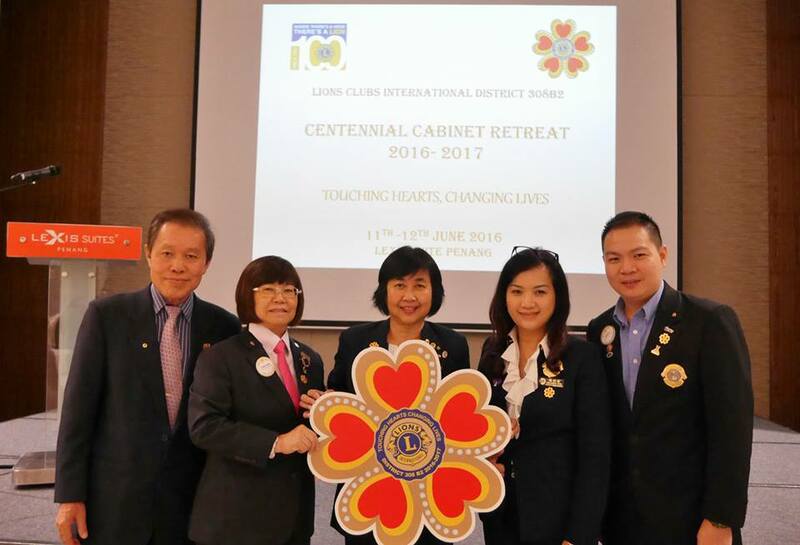 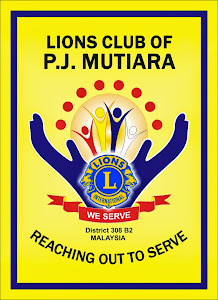 Also Thanks to Zone Chairperson 2015/2016 Chwee Chee Onn and visiting Lions from Georgetown Perdana Lions Beatrice Lam and Christina Choong at our last meeting for the fiscal year.